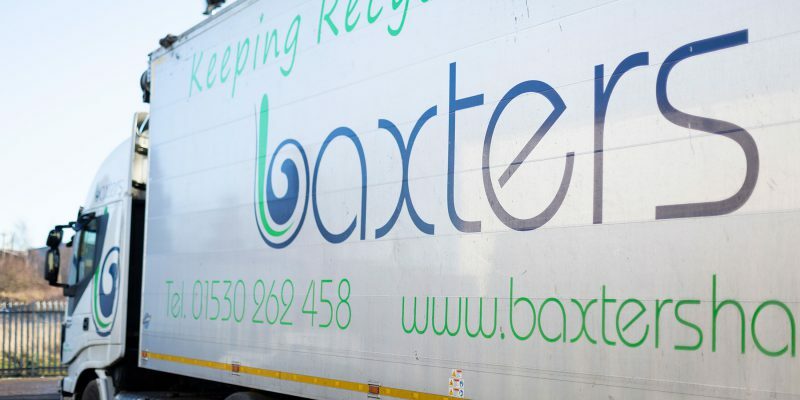 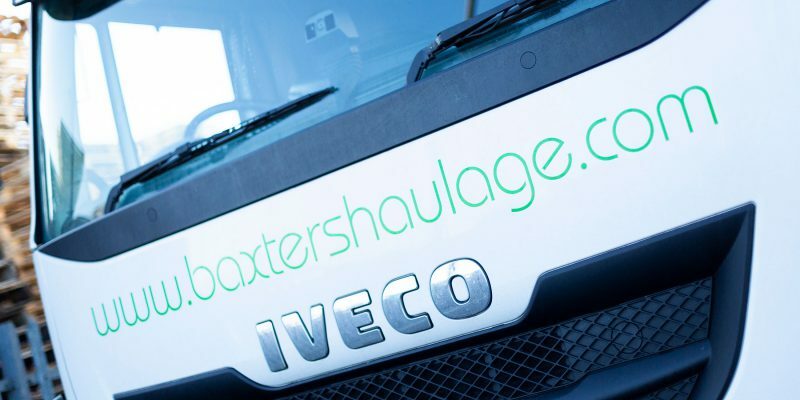 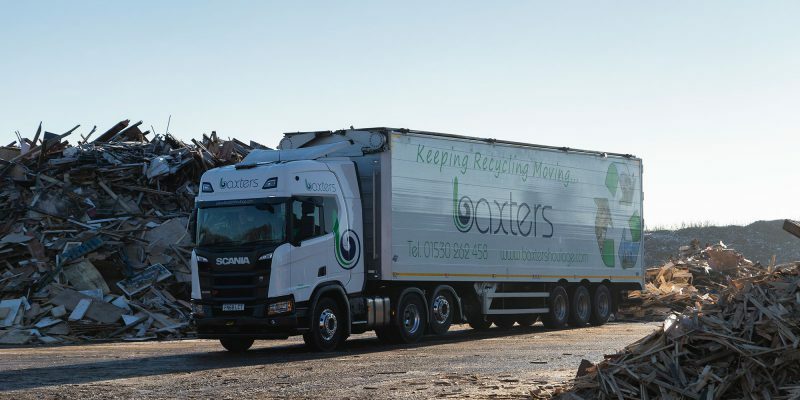 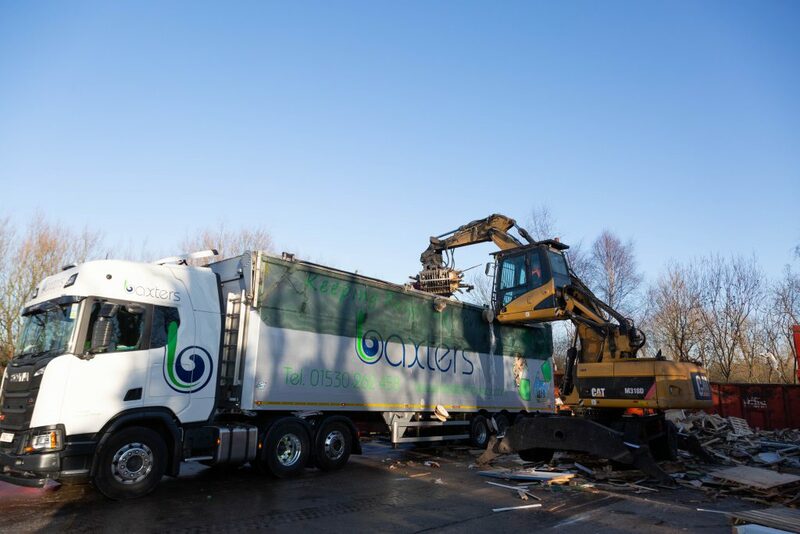 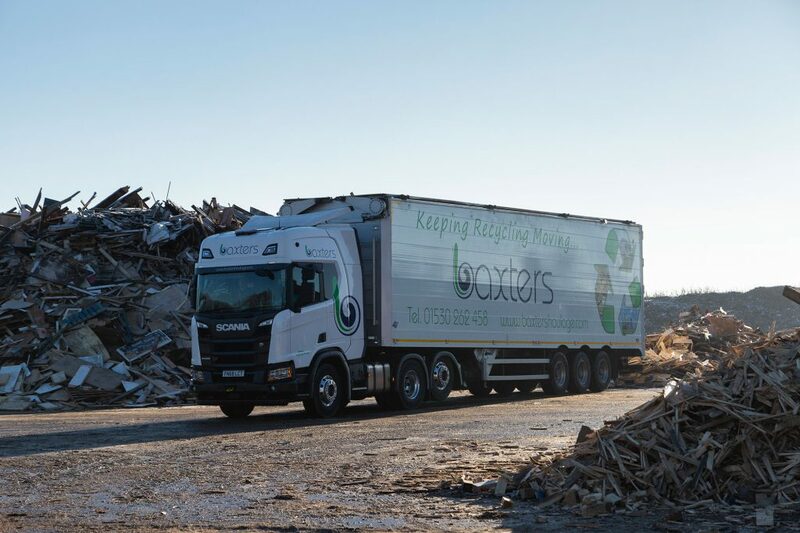 Aggregate materials pose a unique challenge when it comes to delivering the material to your chosen outlet in the UK, but with walking floor aggregate trailers, at Baxter’s Haulage we can tailor our fleet to your needs. 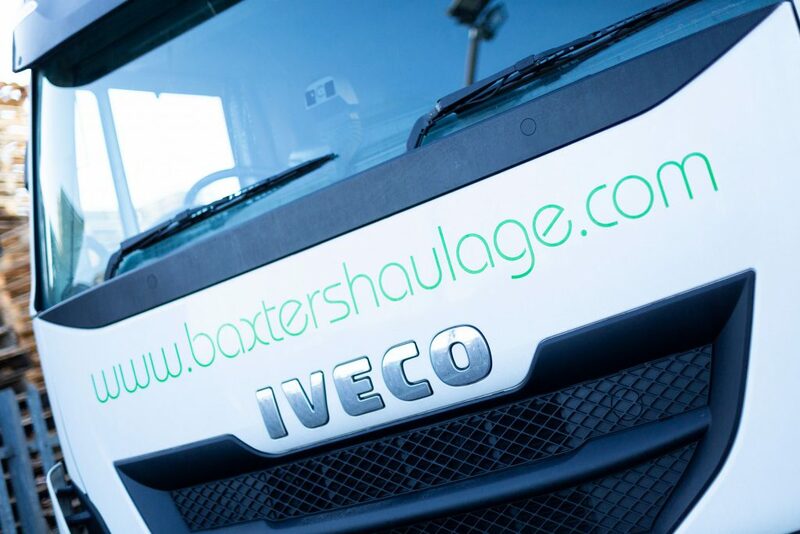 An aggregate haulage trailer allows even the finest grade of material to be easily walked out of the vehicle via a moving floor. 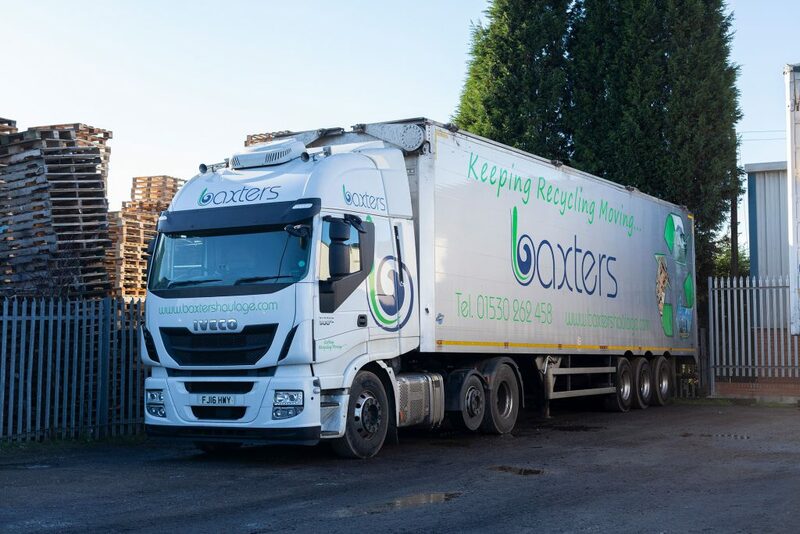 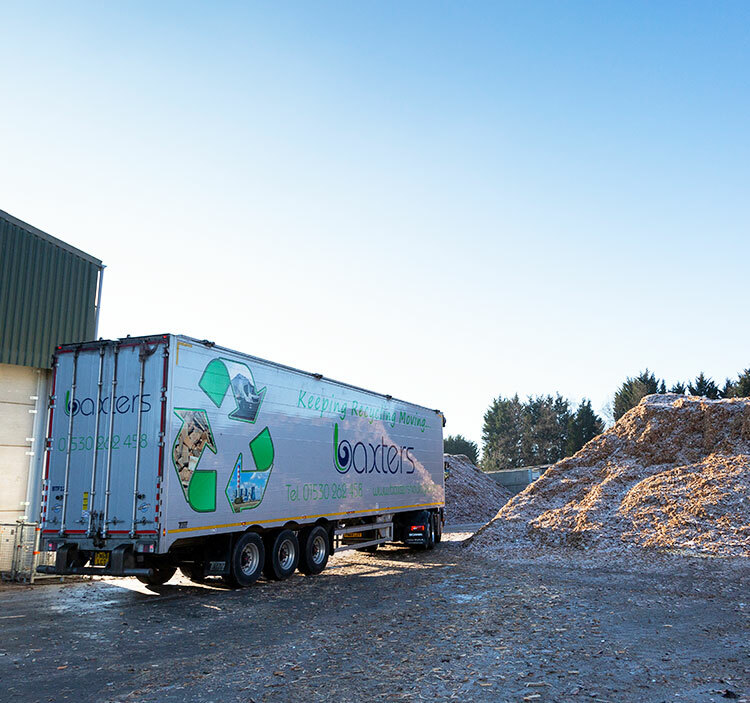 Our skilled and knowledgeable operators ensure your materials are delivered on time, every time, safely. 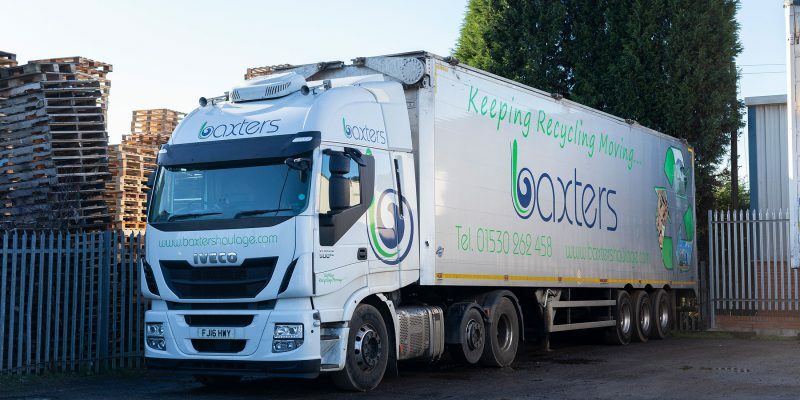 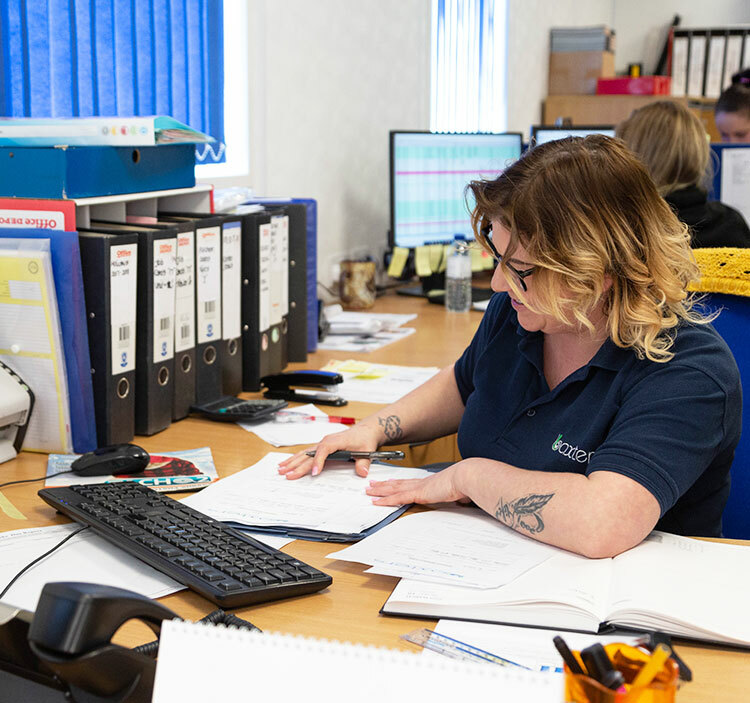 We take investment in the right technology for the job seriously, and have done so since first beginning in 1994, which is why we’re leading FORS accredited hauliers collection from Leicestershire and the surrounding regions – including Birmingham, Nottingham and Coventry. 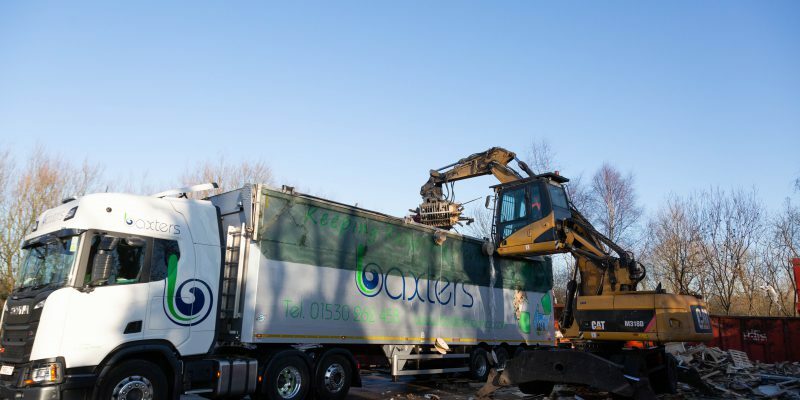 Get in touch today to discuss how our specialist aggregate trailers help deliver your materials on time, or to enquire about any of our services.